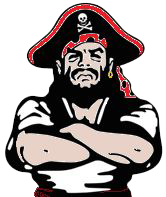 It was a good night for the Pirate Men’s Track them as they defeated the Hartland Eagles by a score of 91 – 46. 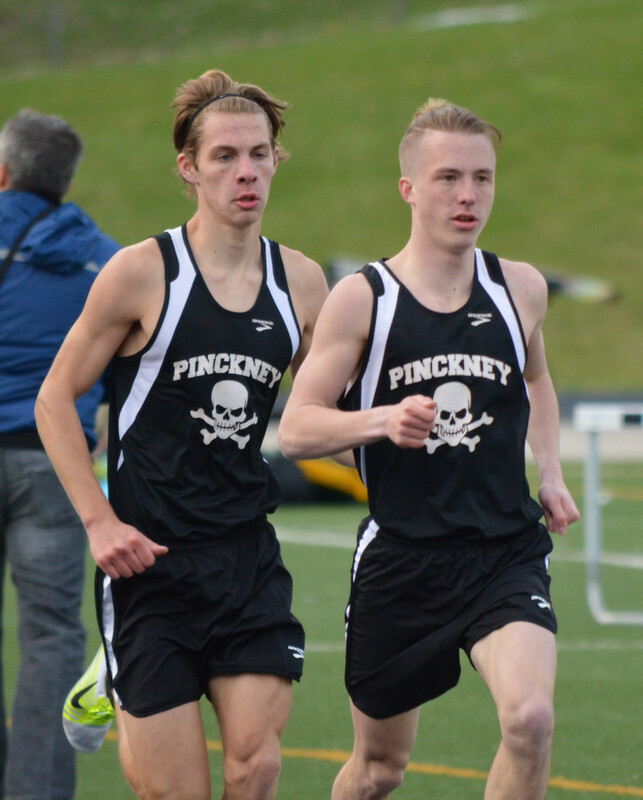 The top distance guys for the night were, Aaron Jarema and Ryan Talbott who took 1st and 2nd in both the 1600 and 3200 races. 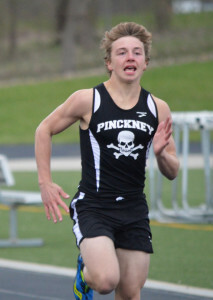 Alex Wasyl led the way in sprints anchoring the 4×1, 4×2, and 4×4 relays and winning the 200 meter dash.